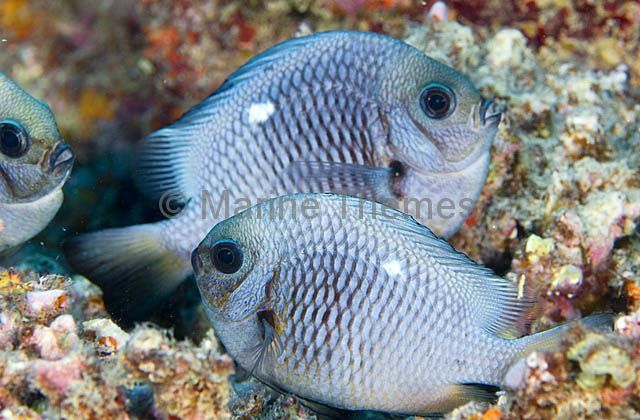 Three-spot Dascyllus (Dascyllus trimaculatus) forming nesting area. 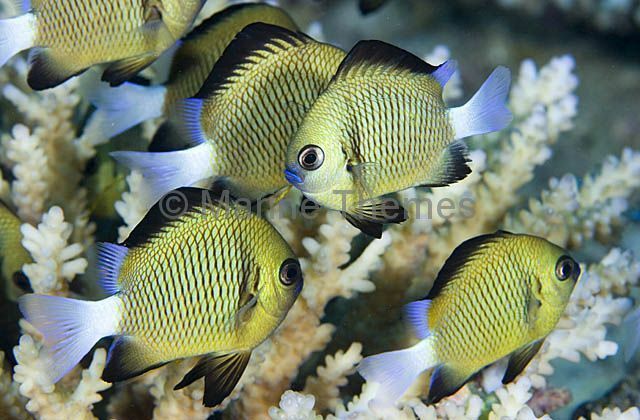 Three-spot Dascyllus (Dascyllus trimaculatus) in courting behaviour. 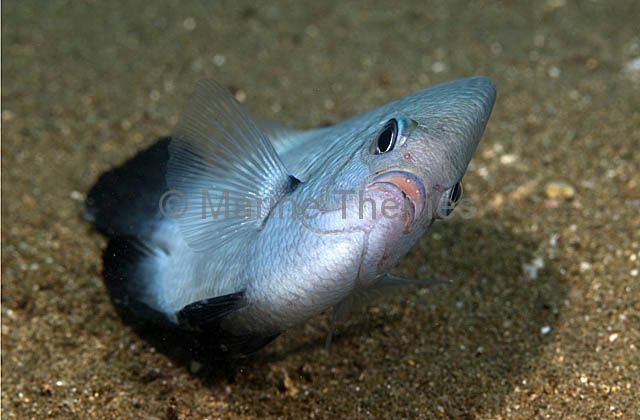 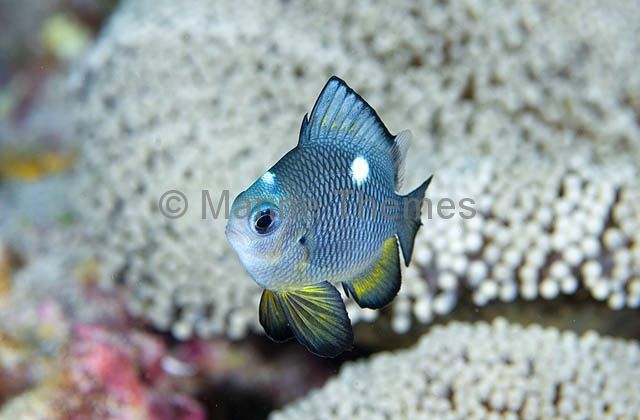 Three-spot Dascyllus (Dascyllus trimaculatus) Juvenile. 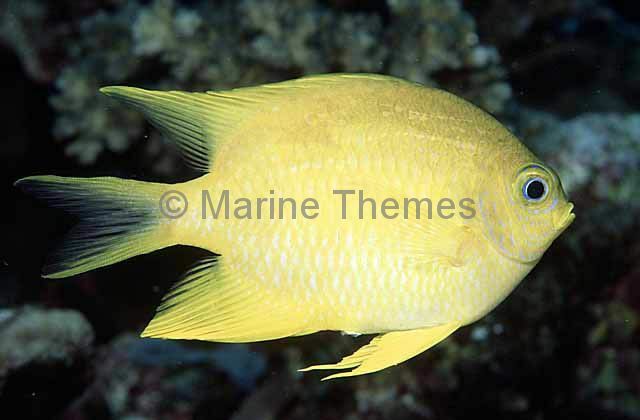 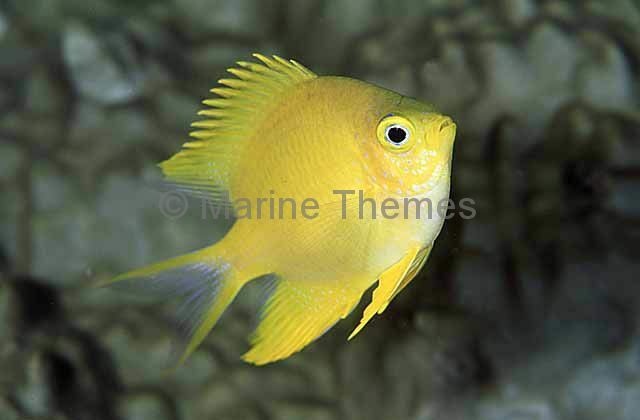 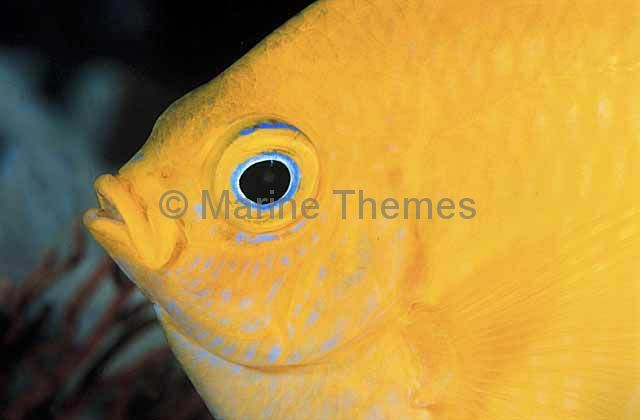 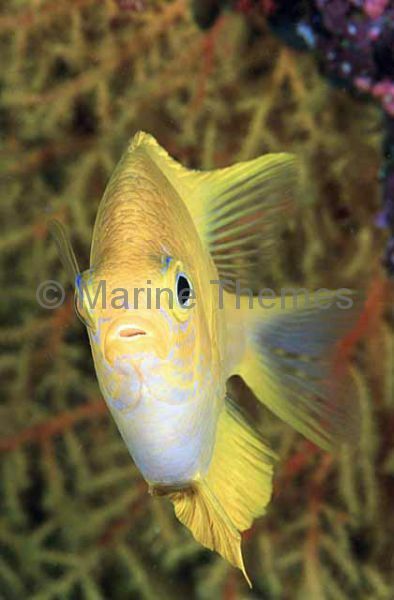 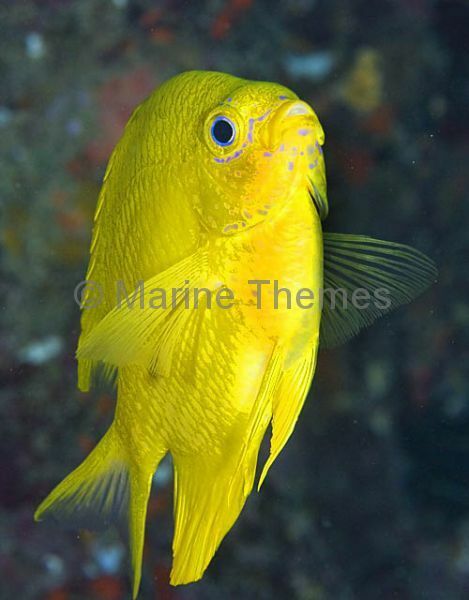 Golden Damsel (Amblyglyphidodon aureus) attending to eggs stuck to dead Black Coral stem. 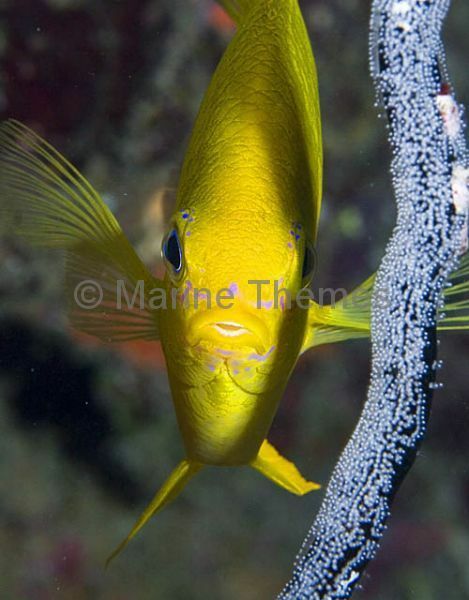 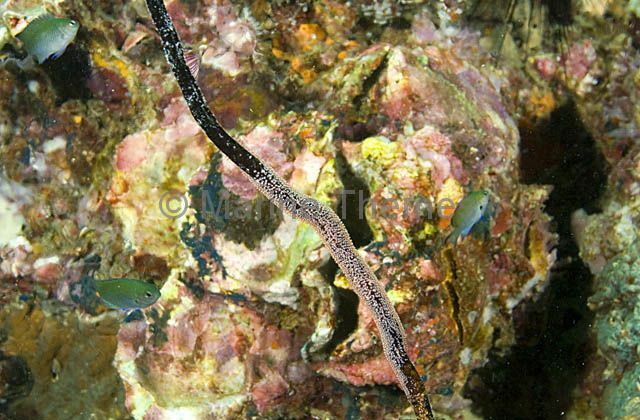 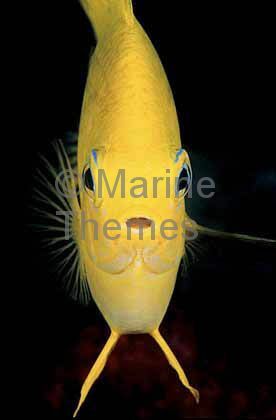 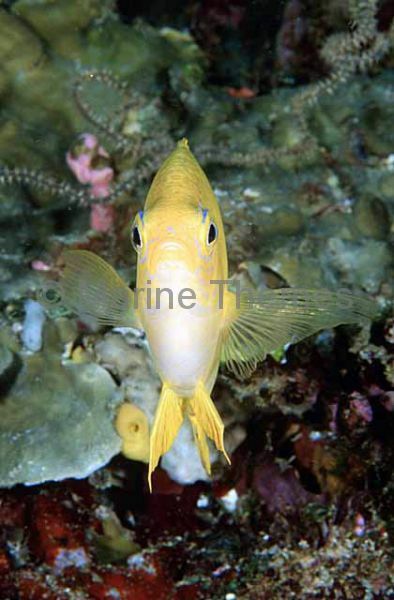 Lemon Damsel (Pomacentrus moluccensis) eggs on coral stem. 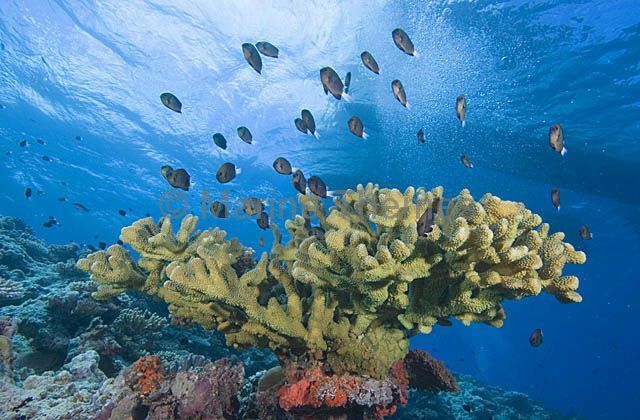 Stout-body Chromis (Chromis chrysura) swimming above Acropora coral while feeding in strong current area. 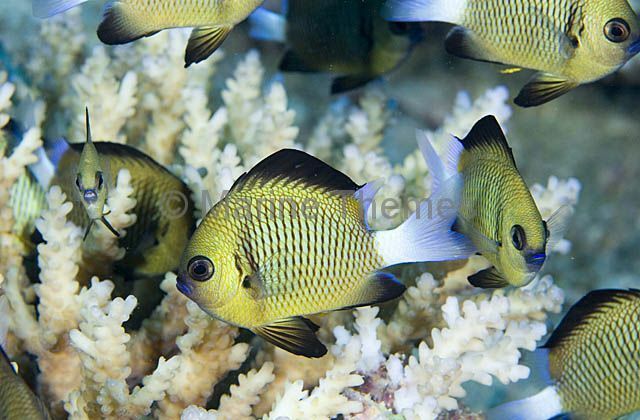 Stout-body Chromis (Chromis chrysura) sheltering in Acropora coral. 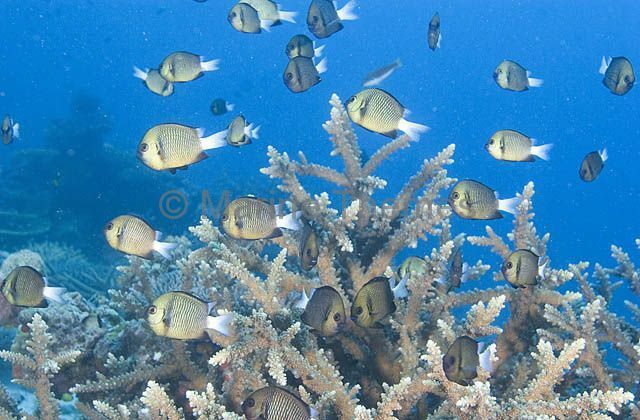 Stout-body Chromis (Chromis chrysura) swimming above Acropora coral branches, in which they hide if threatened. 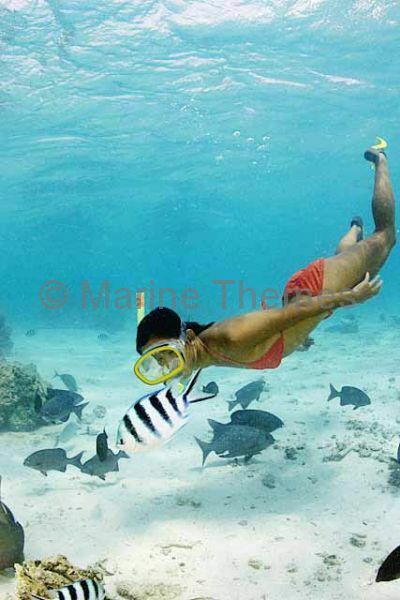 Scissor-tail Sergeant (Abudefduf sexfasciatus) and diver. 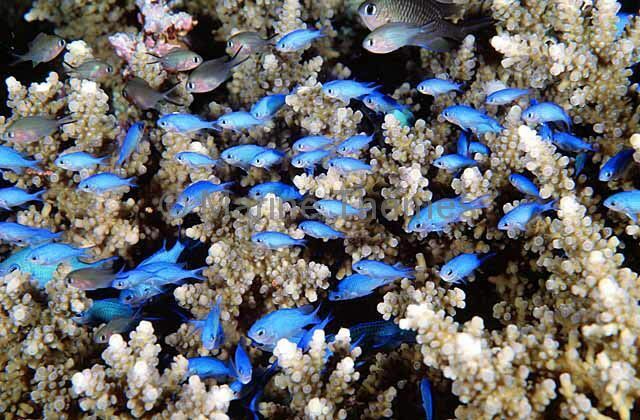 Blue-green Chromis (Chromis viridis) Juveniles above acropora coral.